Sourav Ganguly remained a man at peace with the world even after news spread today that Ravi Shastri, not the best of friends, was applying for the Indian cricket team coaching job. Former captain Ganguly is a member of the Cricket Advisory Committee (CAC) that will select Anil Kumble's replacement. That the two are not the best of friends is well- documented, but Ganguly seemed to be unperturbed with the latest development. "Everybody has got the right to apply. We will find out. I can also apply provided I'm not an administrator," Cricket Association of Bengal (CAB) president Ganguly said. The appointment of India's coach took a new twist as Shastri appeared to be a front-runner a year after Kumble was favoured over him. The two former skippers, then, had exchanged verbal volleys after Shastri, having served as team director for a year, was not considered for the coach's job as he did not appear for the interview in person. Shastri had openly blamed Ganguly for his ouster, claiming that the former captain, as a member of the CAC, lobbied for Kumble to replace him and convinced the other panel members, Sachin Tendulkar and VVS Laxman. Meanwhile, Ganguly thought Kumble and captain Virat Kohli's dressing room rift after India's Champions Trophy final loss to Pakistan ought to have been handled in a much better way. "The matter between Kumble and Kohli should have been handled a lot better, by whoever was in charge. It was not handled properly." Ganguly has been named in a seven-member committee headed by IPL chairman Rajiv Shukla to identify a "few critical points" in the implementation of the Supreme Court order. "We will have to listen to Committee of Administrators. 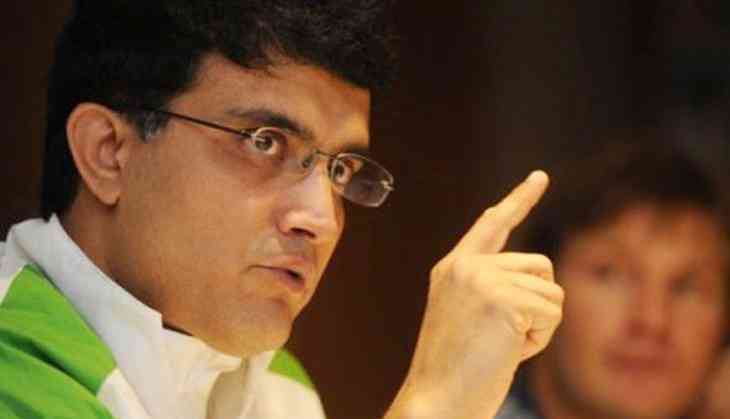 I'm not exactly sure what will happen but I will find out," Ganguly, who is the only cricketer in the panel, said. Meanwhile, the CAB will have an emergent meeting on July 1 to discuss the way forward regarding the Lodha reforms.